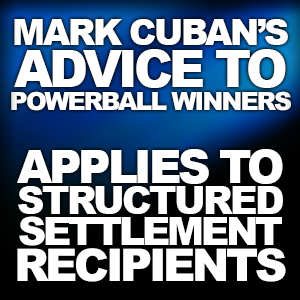 Although the current Powerball jackpot is relatively modest at over $175 million, last month’s $1.6 billion jackpot prompted Dallas Mavericks’ owner Mark Cuban to offer words of advice to those who suddenly become millionaires. The circumstances surrounding winning the lottery and receiving compensation for an injury differ tremendously, but his financial tips can apply to both situations. Here is some of his advice. • Don’t take the lump sum offer. You don’t want to blow it. • If you weren’t happy yesterday, you won’t be happy tomorrow. Money doesn’t buy happiness. • Tell all your friends and relatives “no” when they ask for money. If you do want to help someone financially, talk with your accountant first. • Don’t make investments. Put the money in a safe place. You’ll live comfortably and sleep better at night. For more of Mark’s insights, click here. Daydreaming about what you would do if you suddenly had millions of dollars at your disposal may be fun, but for those who have been injured and need the money for medical and living expenses, making sure that the money lasts is serious business. 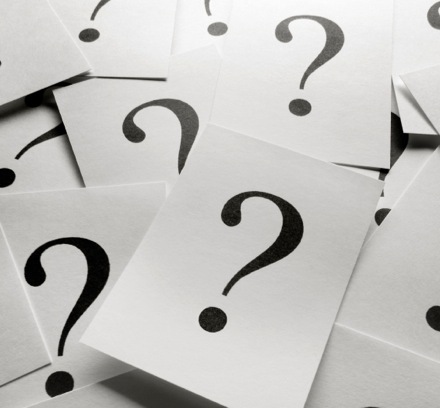 Please contact us with any structured settlement questions or to discuss the specifics regarding a settlement. Congratulations Incoming CAALA Officers & Award Recipients Congratulations to OCTLA’s Top Gun Award Recipients For Powerball Winners, The Real Work Begins Structuring Attorney Fees: Language to Use in a Settlement Agreement What is a “Structured Settlement”?